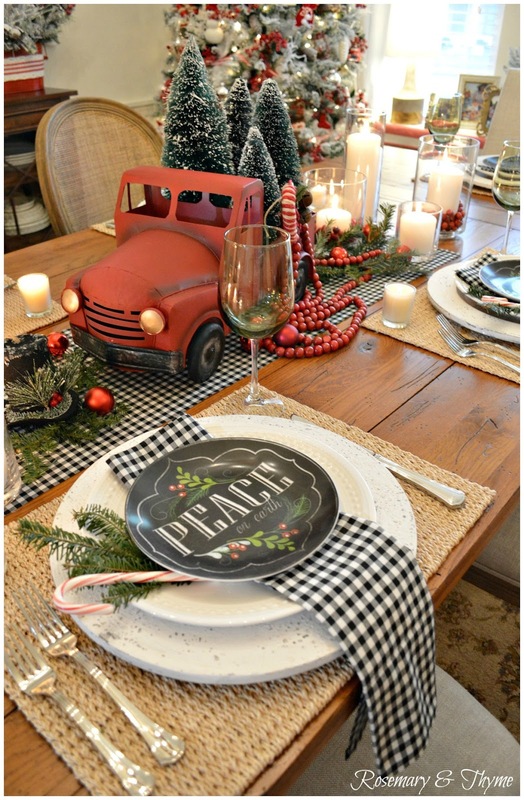 With New Year’s only a few days away, it is time to begin decorating our tables for the big event. That is, if you are planning to stay in and have a fabulous dinner at home. If you are prefer to stay in like I do, why not do it in style!!! 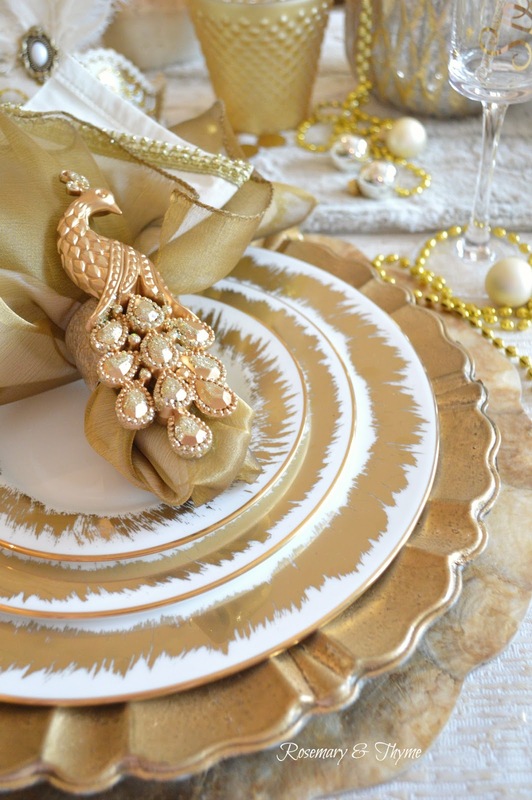 Whether you are planning a small gathering for family or hosting a houseful for New Years Eve, the occasion calls for a little table bling. When it comes to ringing in the New Year, I like to celebrate it to the max!!! – to bring in the glitz and glamour. After all, we’re welcoming a brand new year full of potential and possibilities. 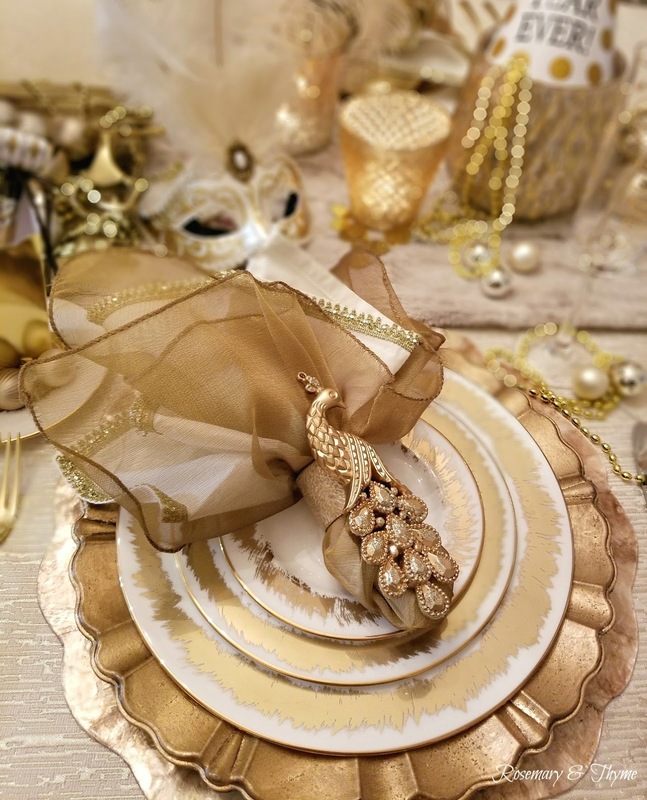 New Year's is a time for creating elegant table settings with our finest dinnerware, linens, and accessories that are as gorgeous and magical as the occasion itself. 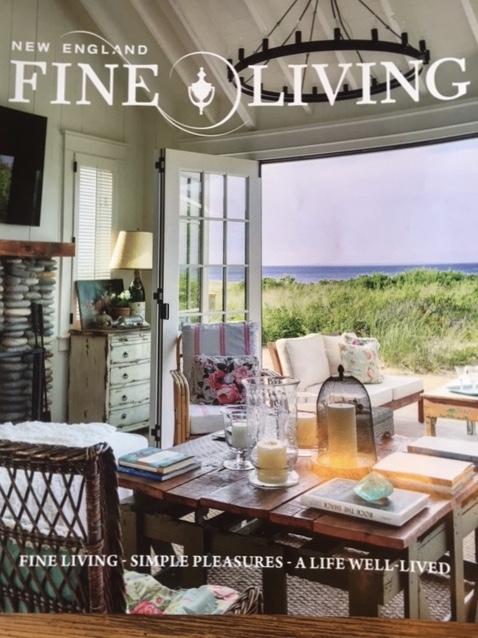 Mixing your antique pieces with contemporary prints or accessories adds a little twist on the traditional - old with new, and casual with formal makes any table more visually interesting and personal. Remember to have fun. 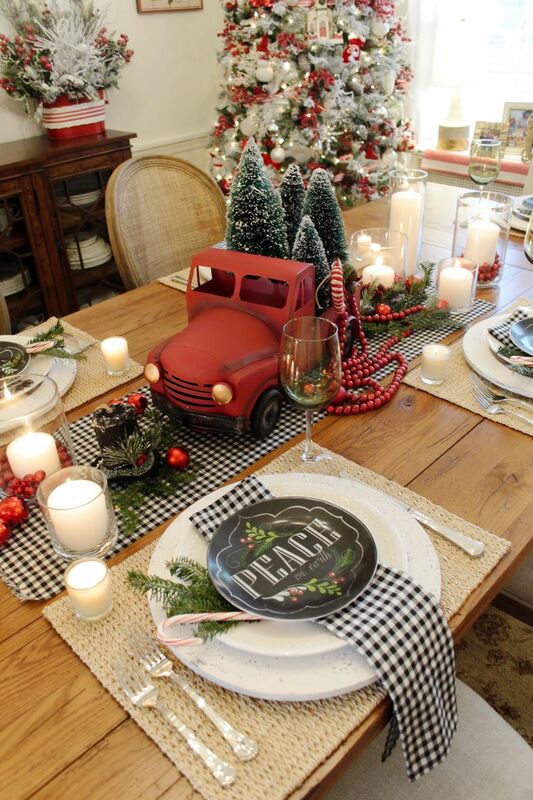 Creating a beautiful holiday table is a gift from you to anyone that will gather around your table. Use pieces that you love!! Set your table with items that are meaningful to you and unexpected touches to create a holiday that your guests will always remember. 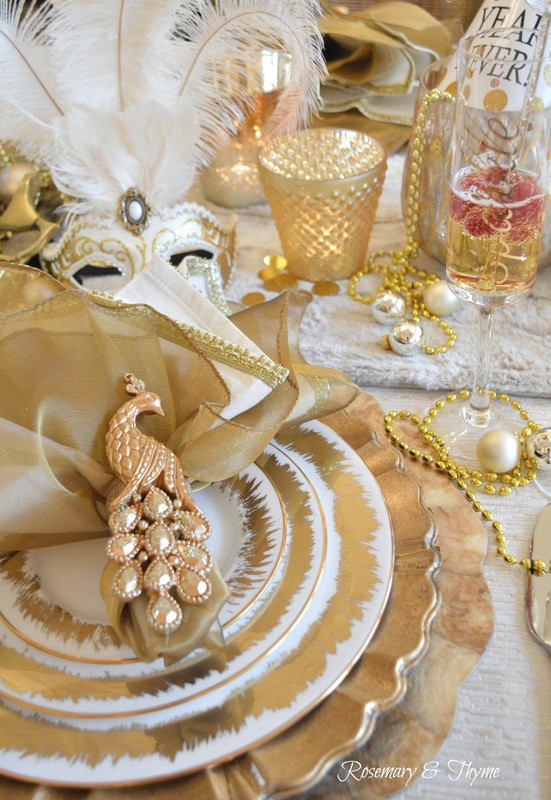 This year, I turned to a gold and white color scheme for my table. It is a combination that is timeless! 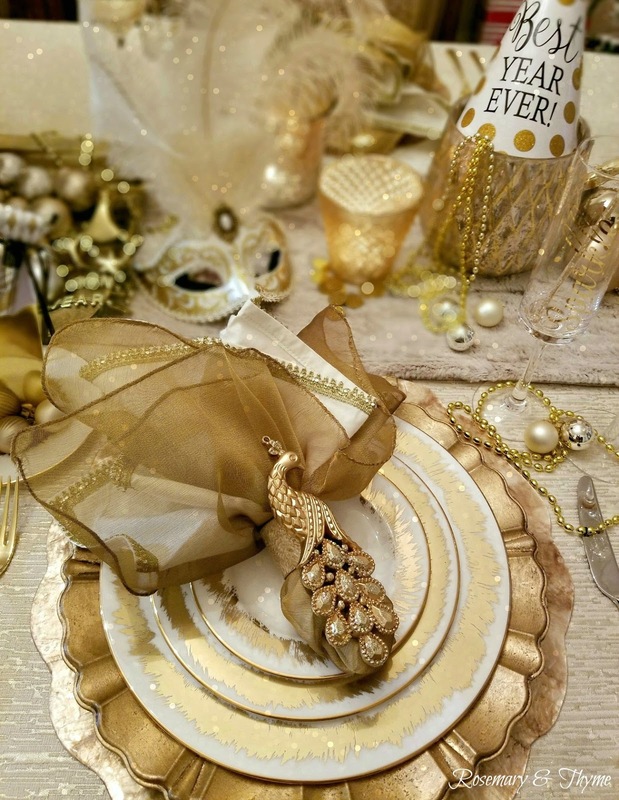 Metallic hued accessories such as candle holders, party blowers, favor boxes and party hats are perfect for complementing the golden sheen of my dinnerware, napkins and glassware. 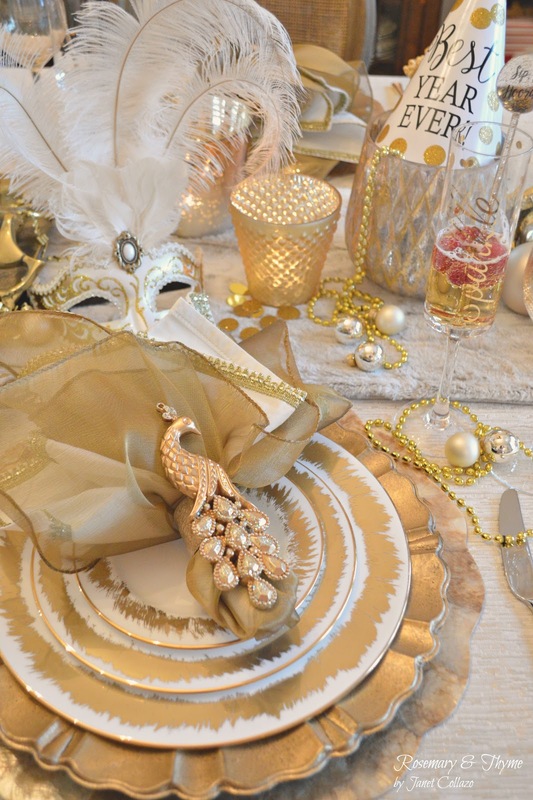 This glimmering tablescape is perfect for welcoming the new year! Set the Stage. 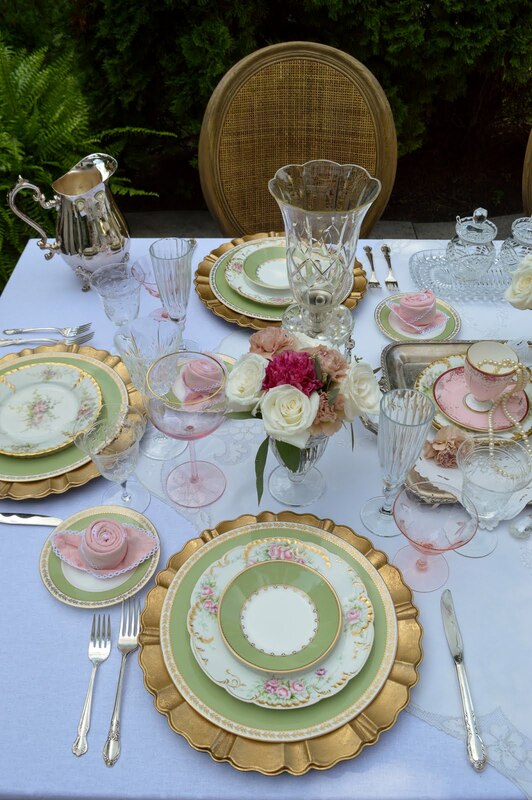 A table setting should have layer upon layer of interest. While a white linen tablecloth is a classic base, using shimmery fabric or bold color is an easy and inexpensive way to add a touch of drama. Make Your Centerpiece the Star. Don' be affraid to go bold. Use a tall vase in complimentary colors and add a few seasonal sprays to create a centerpiece that is opulent and elegant. Create a grouping of vases of different heights. Mix Patterns. Combine antique plates with modern pieces to give your table a fresh look. 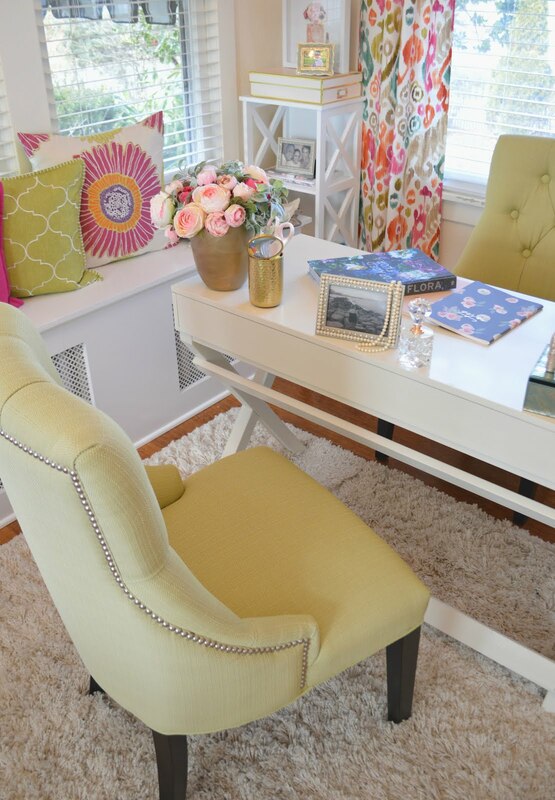 Choose similar tones, pairing bold patterns with simpler designs creates balance. Add contemporary flatware to your table setting to update antique china. 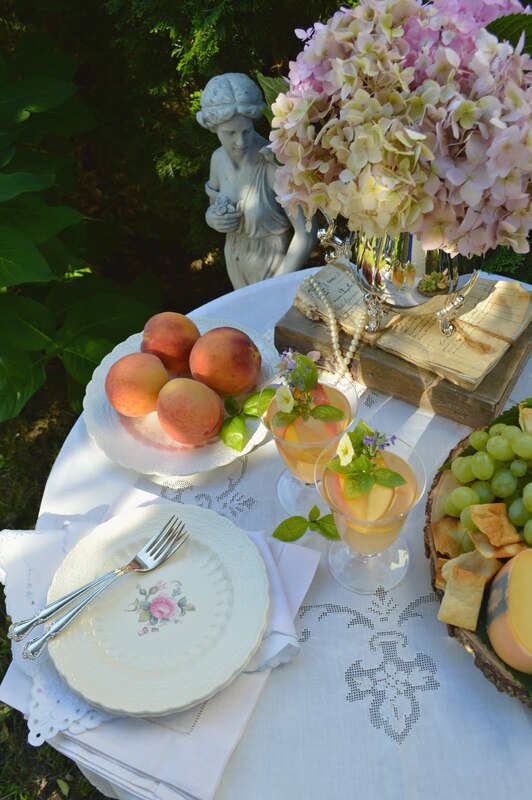 Use your pretty dinnerware; it's meant to be enjoyed. Create Sparkle: Candles, Candles, Candles... I can't say that enough. They add warmth and ambiance to your table. 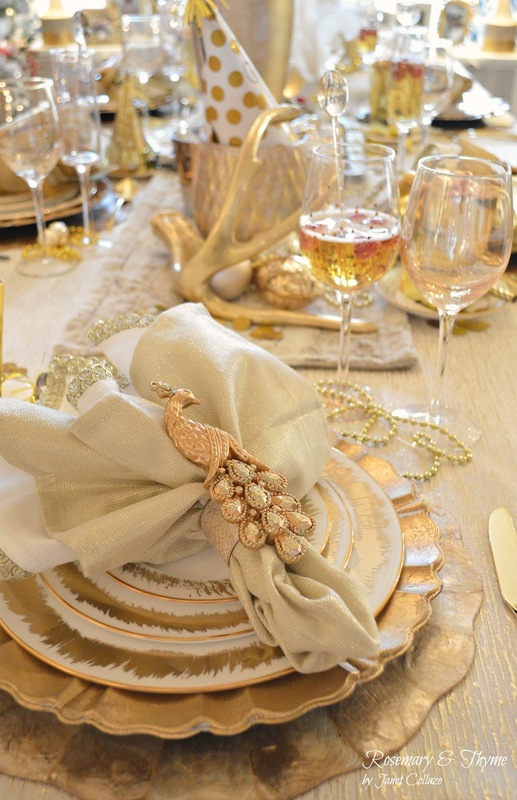 Use gold or silver mercury glass votives to bring sparkle to your table. Get Personal. 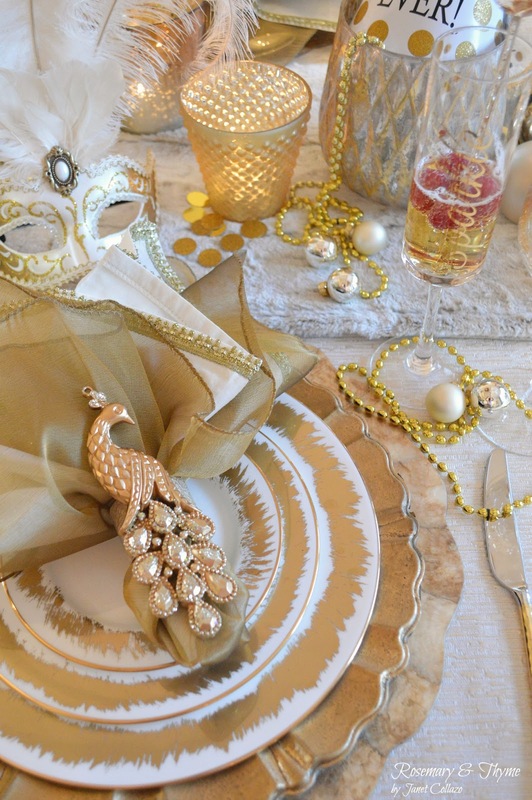 Don’t be afraid to add glitz and glam, personal favorite things to your tabletop. I re-purposed a tree ornament and use it as a napkin ring. 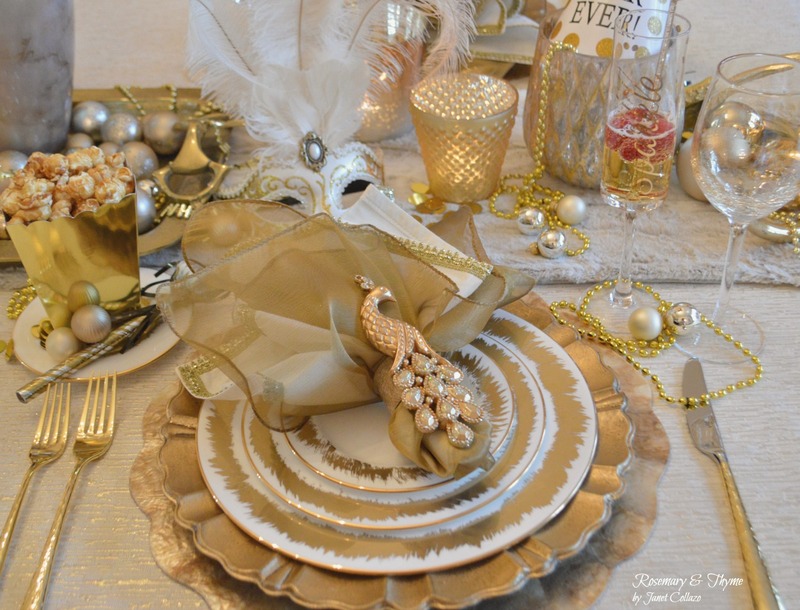 The gold and glittery Peacock adds elegance and style.. The prettier and more interesting your table feels, the more guests will enjoy their dining experience. Always think outside the box. Most importantly, remember to have fun. Keep calm and relax! 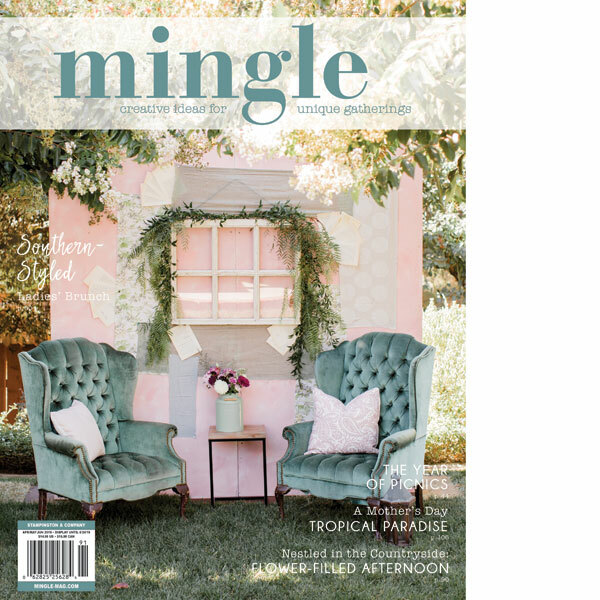 You want your guests to feel welcomed and to have a good time. Thank you for all your support and blog love during 2017. CHEERS TO THE NEW YEAR! Every success ladder you climb buys you a ticket for another challenge. I know that with your resilience, hard work and persistence, you will achieve even more in 2018. Thank you so much. I couldn't do it all without your tireless support. 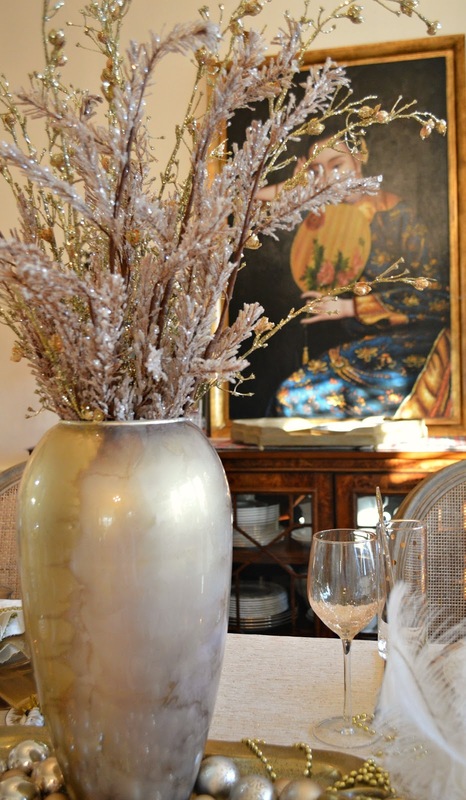 Your glamorous tablescape cheers me up completely Janet, it gives me plenty of spirit to start the new year. Wish you and yours a Happy and Healthy New Year! Thank you so much. I am touched by your beautiful words. They mean so much to me. Your encouragement and support are what truly motivates me. I hope you had a joyous and memorable holiday season. Wishing you and your family a blessed and happy New Year!!! Beautiful! Loved this! Happy New Year! Thank you so much. I truly appreciate your kind words. Wishing you and your family a blessed and happy New Year!!! Love the classic gold and white colour scheme - looks so festive and celebratory. Fantastic peacock ornament/napkin rings on the beautiful dish stack. I also liked seeing the pic with your Christmas tree in the background - to me, New Year's is a significant part of the Christmas holidays. Thank you so much. Your encouragement and support are what truly motivates me. 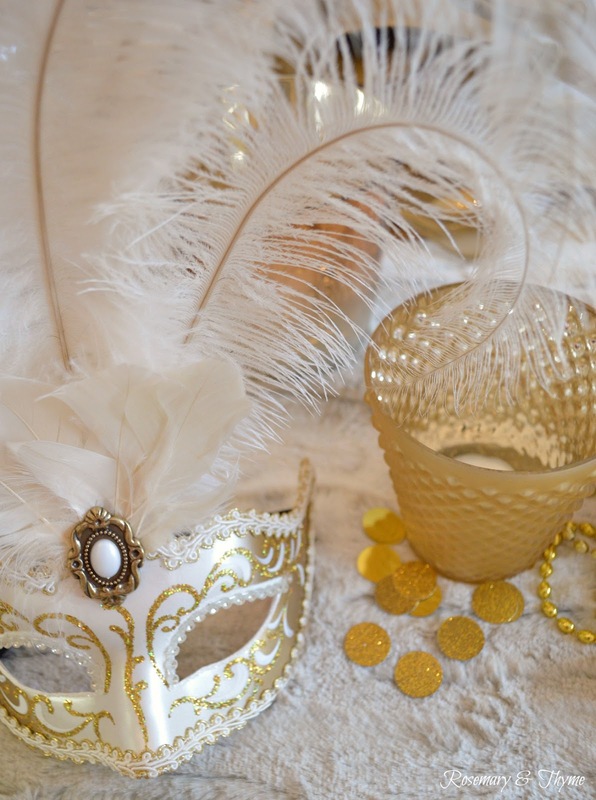 I just love that you embrace New Year's celebrations, even if just quietly at home! I agree that it is a time to welcome new possibilities and a new year full of beauty. 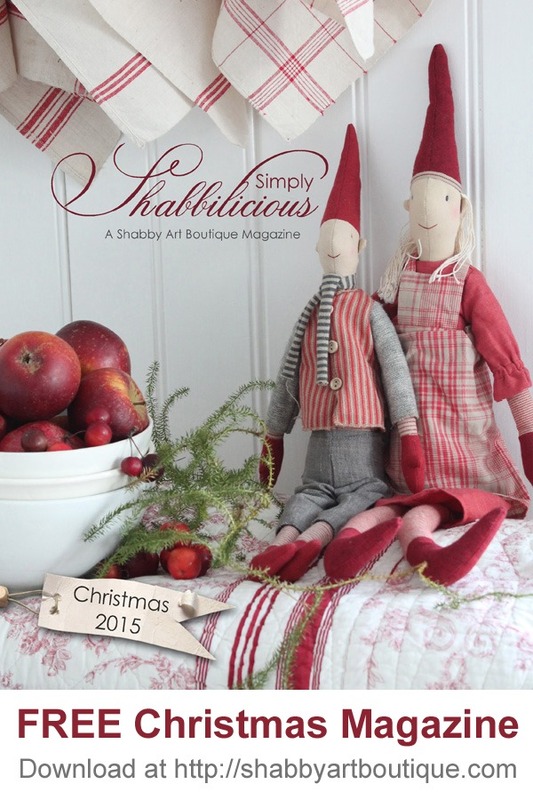 It also is the culmination of the holiday season and a beautiful way to say goodbye to Christmas. 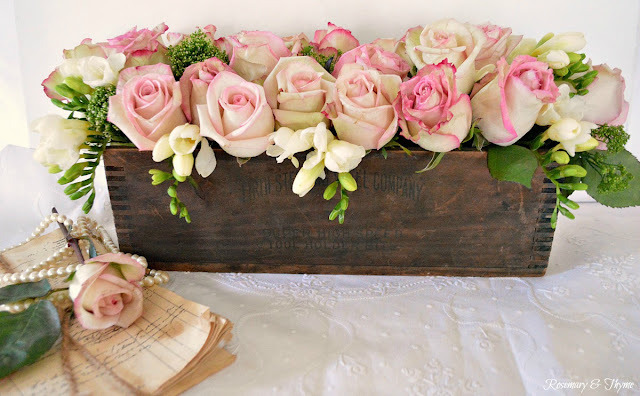 Your decor is just gorgeous! 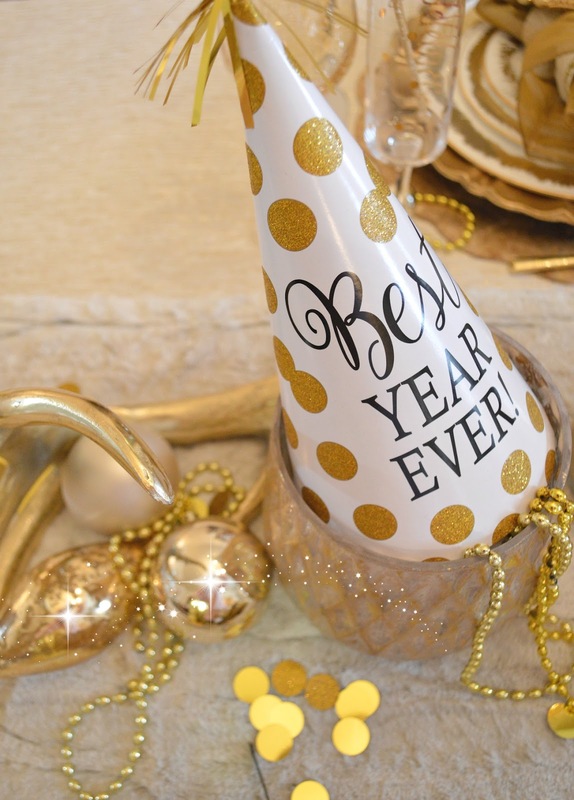 I hope to create a few vintage inspired New Year's vignettes tomorrow to share on the blog too. Happy New Year! Thank you so much. I am touched by your beautiful words. Your encouragement and support are what truly motivates me. 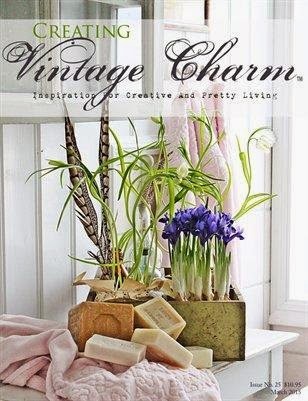 I look forward to seeing your vintage inspired vignettes. Lindas fotos. Que sea un año de oro para ti. Feliz 2018 desde El Blog de Boris Estebitan. Muchas gracias por visitar mi Blog. Deseandote que 2018 sea de muchas bendiciones y momentos alegres. What a beautiful table. It makes me want to celebrate all over again! Thank you so much. I appreciate your kind words. Wow! 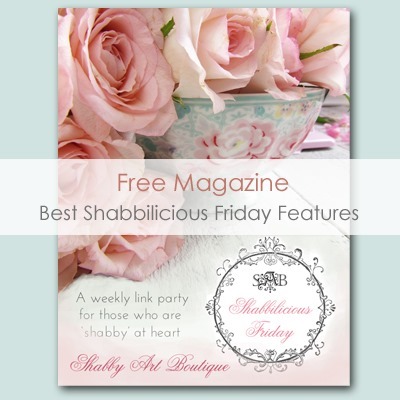 Glamorous! I'd love to attend this party! Thank you so much. I am flattered by your beautiful comment. I hope you had a joyous and memorable holiday season. Happy New Year!!! 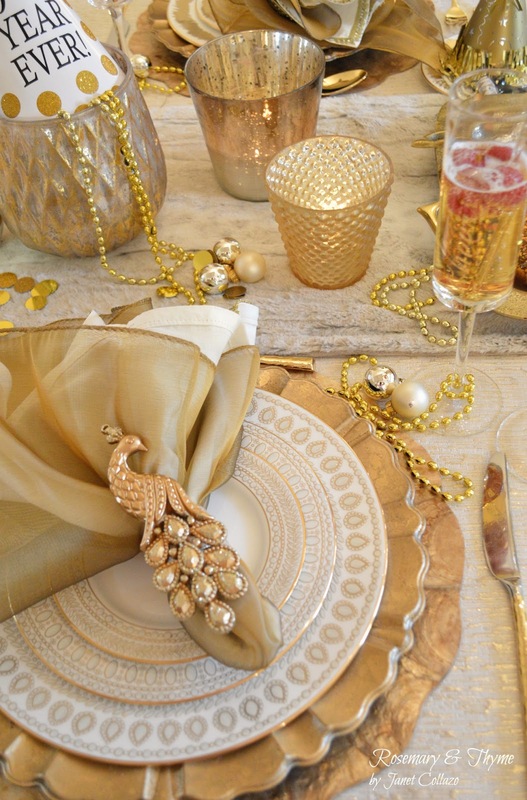 Gorgeous table setting! 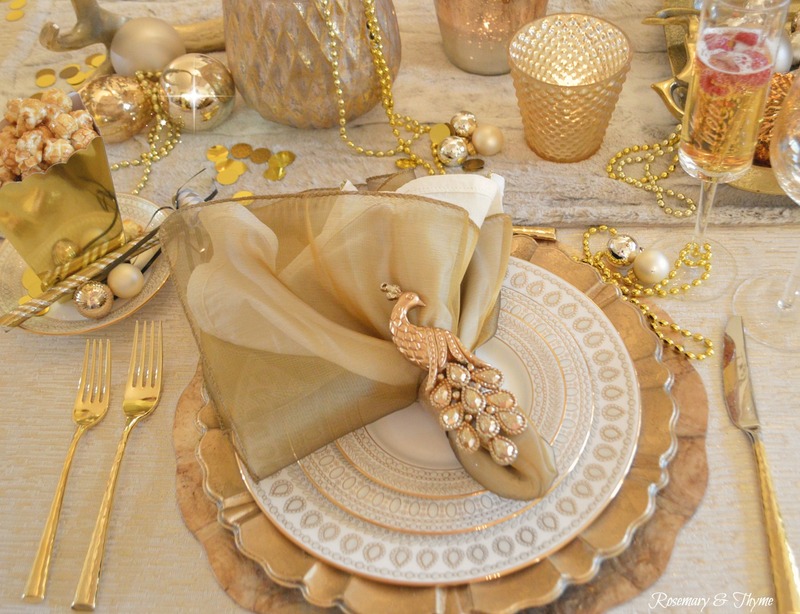 The peacock ornament napkin ring is fabulous! Thank you so much. I am flattered by your beautiful words. Janet, your New Years table is absolutely stunning! Golden delicious! Thanks for sharing with SYC. Janet, you do everything in style! Your elegant tables are always a delight and I always look forward to them. Happy New Year and thank you for sharing with us this week at Celebrate Your Story, and I hope your week is going great. Thank you so much. I am touched by your beautiful words! Your encouragement and support are what truly motivates me. 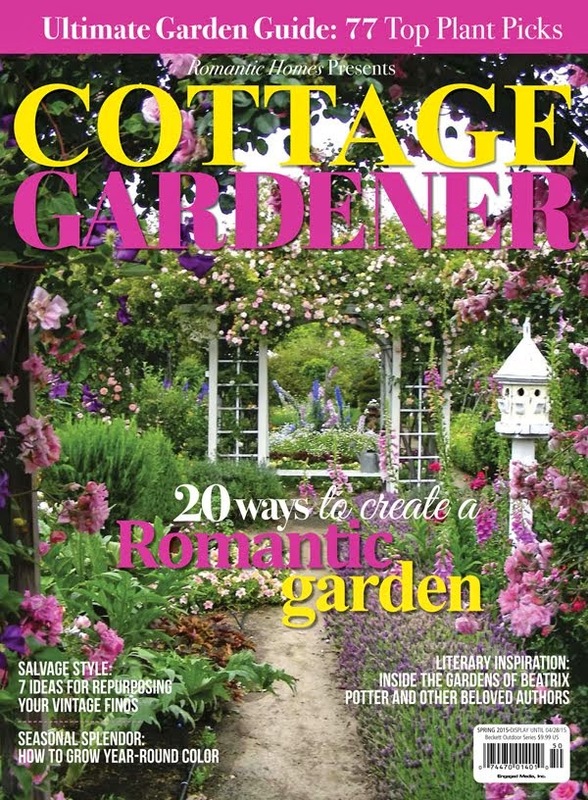 I love the elegance of the gold colour palette Janet. Your table, as always looks totally amazing. Thank you for linking up at Create, Bake, Grow & Gather this week and throughout 2017. I’ve thoroughly enjoyed all your tablescapes and hope you’ll continue to share your beautiful tables with us in 2018. May your New Year be filled with lots of creative endeavours!! Thank you. I am touched by your beautiful words. Your encouragement and support are what truly motivates me. Janet, just popping back to let you know that I am featuring this gorgeous tablescape at tonight's Create, Bake, Grow and Gather party.